Not all high-profile applications result in millions of feet of product. Sometimes it is the low volume specialties that require our engineering expertise. 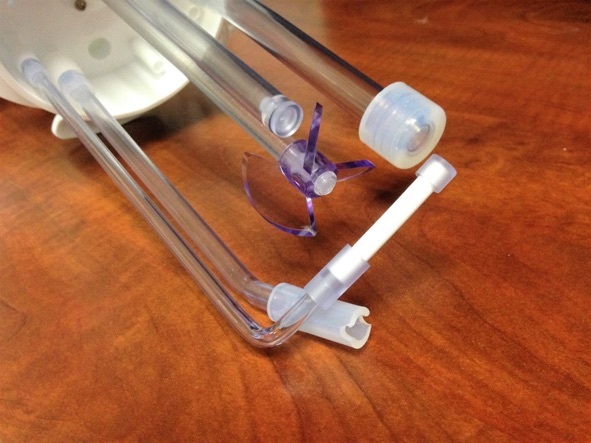 When our customer needed several sizes of clear tubing to be chemically inert for their laboratory application, Argos was able to step up and take the challenge. The design additionally required customer bends, cuts and drilled holes. The end result was a satisfied customer and a successful product launch! Our white room is open for business!